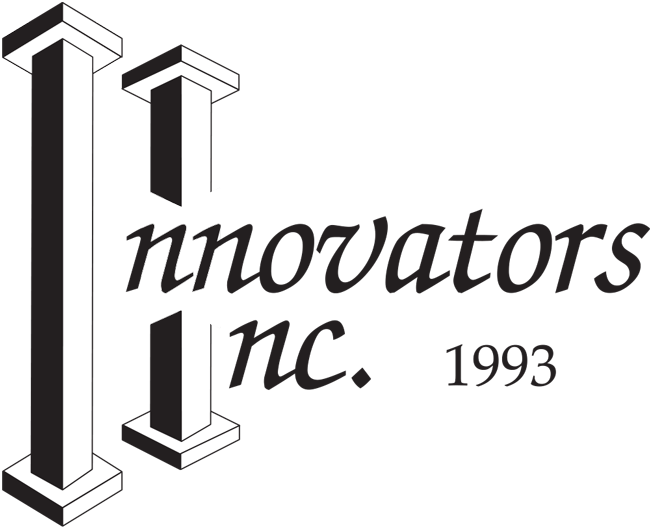 Innovators 1993 Inc. is a family owned and operated business. We started off in 1993 with one product that we designed and believed in. The K Special back addressed the seating issues for someone with curvature of the spine (a kyphosis). Now we offer a full range of wheelchair accessories. Unlike many other manufacturers, we offer customization of our off the shelf products with short turn-around times. We believe in Quality and Comfort for our wheelchair clients and strive to meet all of their seating needs.